Our 4-year-old at the time, was using the bathroom in Kroger. He asked my husband to please face the door while he was doing “his business!” Unaware of my husband’s presence, our son began talking to what was now in the toilet, his poop! Even though this is gross, how often do we miss the obvious. 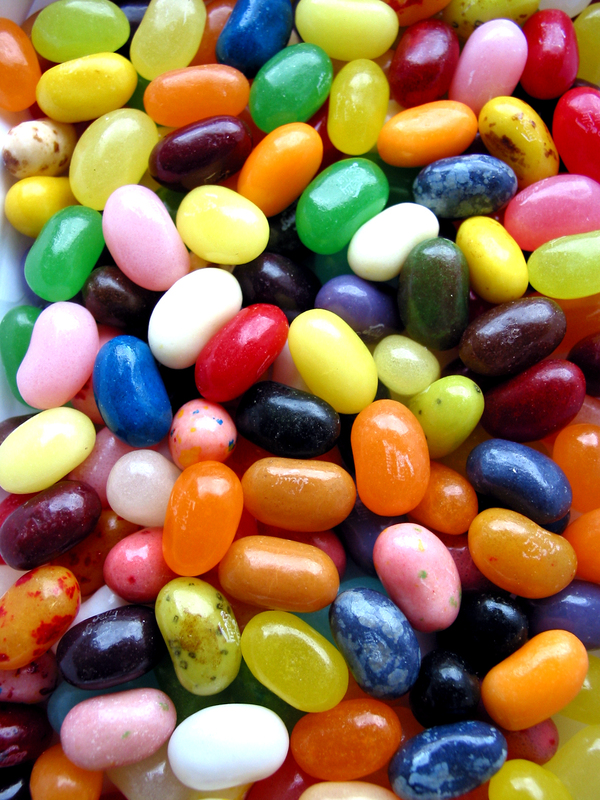 We often fail to look below the surface, to find the jelly beans in our lives. We see what is on the surface and not the positive lessons that may come from the situations in our lives. Let’s sit and talk to our children today. Is there something you are going through as a family that you may need their perspective on? Listen to their innocent words, they may teach us a valuable lesson today about seeing the positive in what may appear to be a negative situation. Faith is seeing that God can accomplish what we hope for. ← Good Opportunities and Better Ones. love you! You are right…perspective is everything! Those jellybeans look really good! Yes they do. Cannot wait to see you.